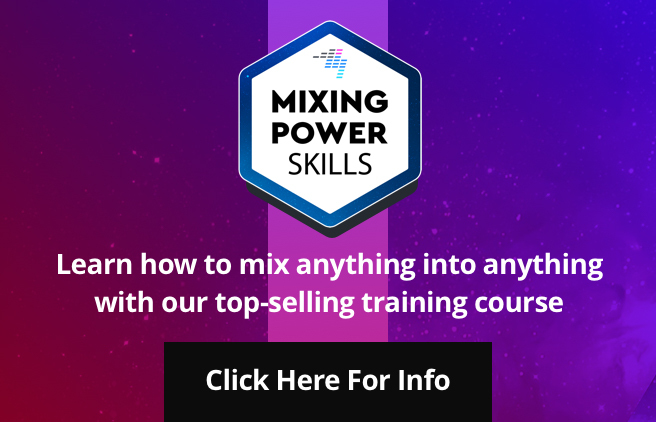 Understanding what the lights and meters are telling you on mixers, controllers and amplifiers is essential if you want to maintain high sound quality. This is the second part of a fortnightly guest series by Chris Cartledge of ohdratdigital.com. 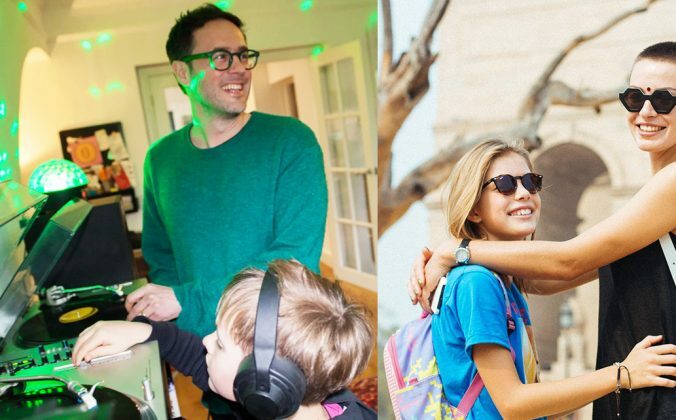 No, this episode of How To Earn Your DJ Stripes isn’t about using Facebook or Twitter, but rather about the more fundamental subject of electrical connections. 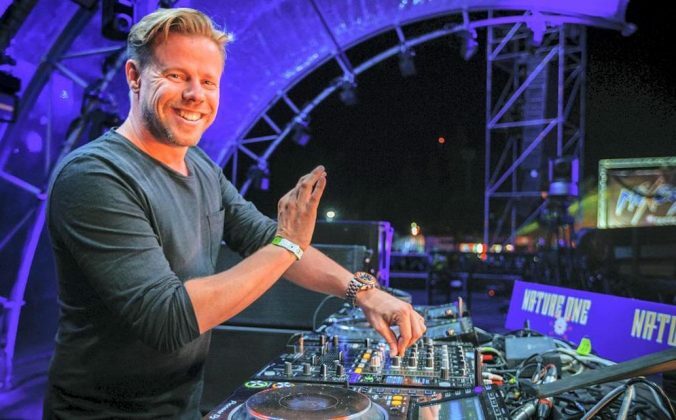 There are multiple stages between whatever it is that makes music and the sound that hits the dancefloor, but it can be a bit tough to picture exactly what’s going on with your sound, especially when many of those stages nowadays are “virtualised”. Unless you can do this, however, all kinds of pitfalls await you. Worst comes to worst, you’ll be at a party where there’s equipment that your software experience can easily transfer over to… but you can’t figure out how to plug it in. Or, perhaps you’re puzzled as to why your sound doesn’t bang as hard as it does at the club. So this time we’re going to take a little look at signal flow, or the journey that sound takes to get to your ears. 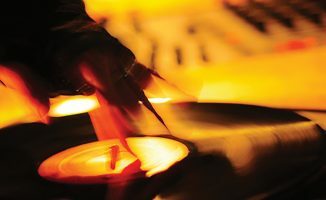 Vinyl aficionados have the most stages to contend with – the romanticism of plastic disks begins with the fact that the signal is, by its nature, analogue. 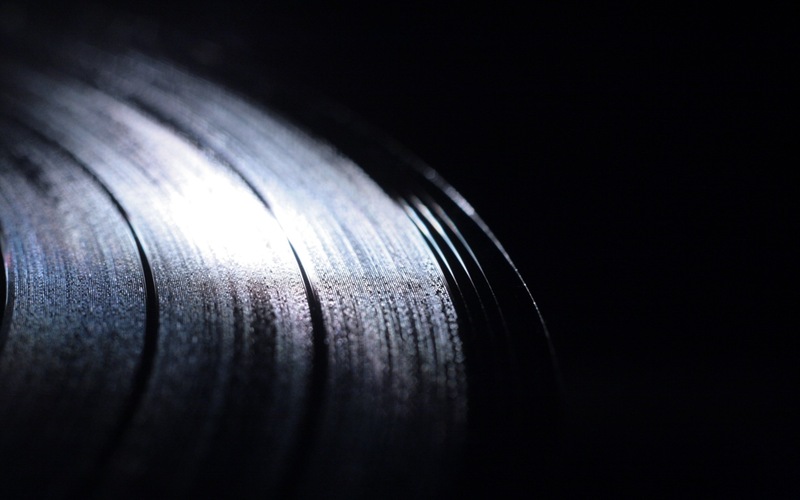 The surface of a record has a spiralling groove that begins on the outside and ends in the centre, and if you magnify it (or if you have bionic sight) and look very closely, you can see little bumps on either side of the groove. As the grooves are dragged past the stylus, the stylus is vibrated around, and of course, vibrations create sound. Indeed, in a quiet room, you can hear music playing directly off a stylus. But there is a magnet in the cartridge too, and the movements of the stylus against this create minute electrical impulses which pass along the cable to the mixer. 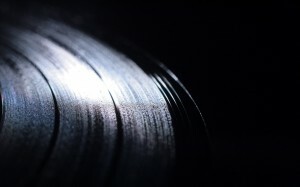 A needle dragging through a record creates vibrations that are converted into tiny electrical signals by the cartridge. 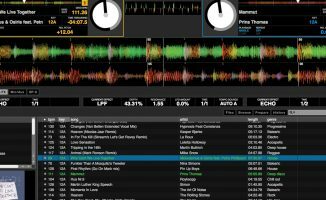 Understanding this is important to appreciate the difference between “phono” and “line” inputs on DJ equipment. Because the electrical signals carrying the sound that come down the lead from a turntable are so quiet, they need to be boosted before they goes into the main part of a mixer. 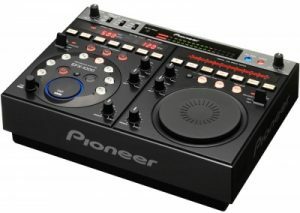 DJ mixers and controllers with analogue inputs usually have a phono preamp built in to each channel, and there are usually two connections on the back of a mixer for each channel – one that uses the preamp, and another that bypasses it (alternatively there may be just the one connection but with a switch). Line level devices (such as CD players) bypass the preamp as they already output at the level that the mixer works with – so it’s important not to plug a line level device into a phono socket as you will end up with terrible distortion that could lead to damage of your mixer and speakers. Plugging a phono signal into a line input isn’t as destructive, but you will barely hear it. Occasionally, equipment comes with the option to transfer sound digitally rather than through analogue. There is no direct answer as to which is better, as all such equipment is different, featuring different analogue to digital converters, or ADCs, and DACs, which stands for… you guessed it. Where you have this option either the deck or the mixer is going to have a better DAC stage (or if it’s a turntable going into a digital amp/mixer, ADC), and you should play to the strengths of your equipment by using the connection that preserves the most fidelity of your audio. Don’t be scared to trust your ears when making your decision here. Knowing how to use the gain control, also (as here) sometimes known as \’trim\’, can make all the difference to your sound. This is because when the signal is amplified, the noise, ie unwanted sound, that is present in the signal is also amplified. Noise will remain fairly constant in a signal, whereas sound can be turned up or down. 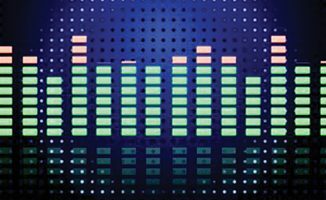 If your sound is not as loud as it could be, the signal-to-noise ratio (SNR) of the output is not as good as it could be, and sound quality will suffer. The above description has a missing link, and that’s the gain and EQ on each channel of your mixer. There is no more important section of your signal chain than this when it comes to audio quality, and that is because while your equipment is usually set to what is called “unity gain” when it is turned to full volume, meaning the most efficient signal it can transmit, per-channel gains and EQs are designed to allow you to boost the outputs in case the signal is too quiet. The meters on each channel will give you an indication of how loud your signal is, and it should never rise above 0db – doing so usually looks like a red light on the meter. 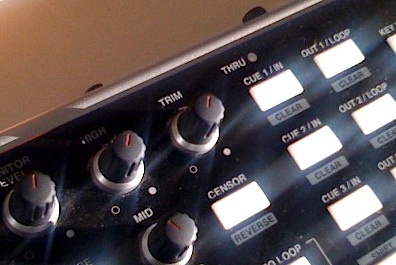 If you turn the bass right up, you will almost certainly have to turn the overall gain right down to avoid the signal getting too loud (when sounds get louder than the system is designed to cope with, you will experience “clipping”, and in the digital realm, the experience is most accurately described as… unpleasant). Watching your headroom is essential to maintain decent sound quality. Now, an interesting phenomenon occurs when signals are mixed – despite the signals being just as loud as each other individually, the overall volume will increase because there is literally more sound – it’s important to always think of sound as a physical thing. As the frequencies from sounds combine, they become stronger, as well as creating extra frequencies (called harmonics). Headroom is a term you will hear often, and is very much as it sounds; if you have somewhere “up” for sound to go, then it will sound less squashed and uncomfortable. The better the circuitry in the equipment or indeed the better the maths in the software, the more headroom the same volume of signal will have, and the better it can cope with fluctuations in volume from mixing signals together. The process of mixing signals is called summing and is important to respect, as if you have all of your signals peaking at 0db, your master output might well run out of headroom and start clipping. The correct thing to do in this situation is adjust your channel gains downwards to give you some more headroom and to get that master signal back to a manageable level. There’s another part to a signal chain that a lot of people don’t think about: effects. There are two ways to add effects to a signal: either inserting them between one stage and another, or splitting audio off and “sending” part out to an effect, which “returns” the effected version to be mixed with the original. In order to have effects on separate channels of your set-up, as well as to take advantage of all the gain and EQ settings on your mixer, DJ effects are usually “send” effects. Notoriously non-standard in their implementation in DJ mixers, a send/return path at its most basic splits a signal so that it still goes to the output as normal but also goes out to an effects unit. Where your effects are added in the chain make a difference to how they sound. The effects unit sends the effected audio straight back via a return, and this signal can then (in theory) be mixed back in with the original signal via a wet/dry control. If a signal is 100% wet, only the effected audio is heard. 100% dry, only the original signal. Whether this stage happens before or after the fader stage is important. If it happens before the faders, then using the faders to cut the volume will also cut the effect. However if it happens after, the signal to the effects box is cut but the effect is allowed to ring out, which is a good thing for most DJs as it allows them to use delays and reverbs as creative effects when scratching and so on. 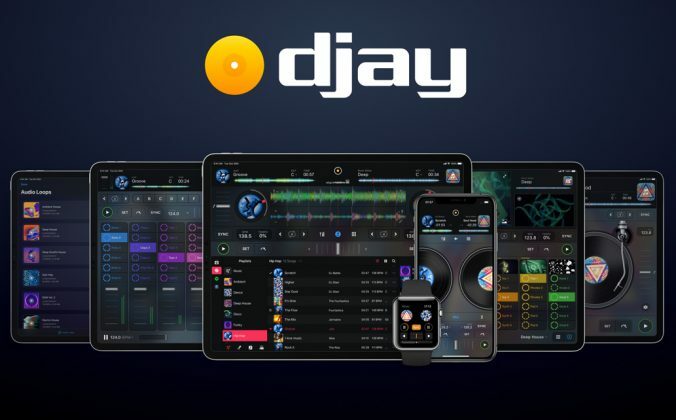 What does this mean for you, the in-the-box digital DJ? 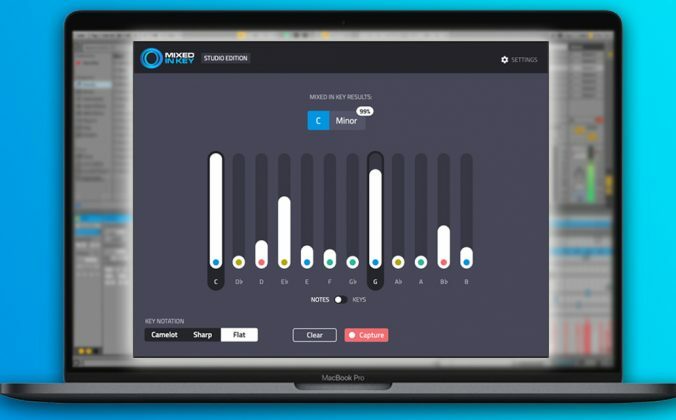 Well, now that you know the basics of how sound actually whizzes round your system, hopefully you’ll be able to take that knowledge and improve your sound quality. 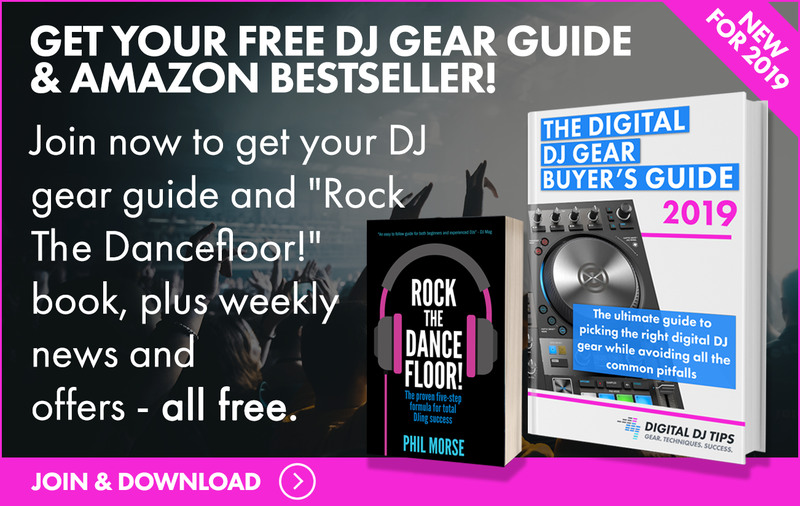 You may also currently be taking some safety measures built into your DJing set-up for granted without even realising, and getting into some bad habits – and by “bad”, I mean “not transferable”. Stamp those out and you’ll be able to rock dancefloors whatever the equipment. 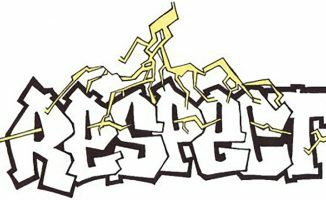 In two weeks we’ll be looking at one of the more contentious skills of the new school/old school mentality crossover: beatmatching and cueing. Until then, take a fresh look at your own equipment and make sure you put everything you’ve learned this week into practice! 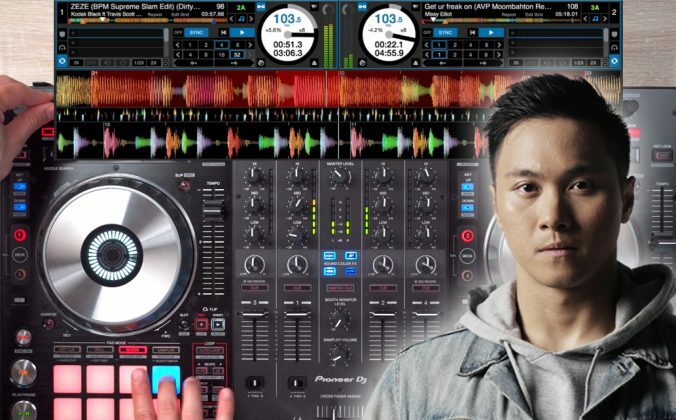 • Chris has been DJing and producing for nearly 15 years and teaching for five. He runs www.ohdratdigital.com, an online magazine dedicated to great new music and the hardware and software needed to produce it, featuring news, reviews, interviews, podcasts and more. That’s correct – if you have your speakers the loudest they can possibly drive the sound, but only use a small percentage of that capability to actually send out audio, you are being inefficient – the inherent noise from the connections is being amplified lots, but the audio itself isn’t. Conversely, if your audio is as loud as it can go going into the speakers and you adjust the speakers to taste, the noise will be amplified much less for the same volume sound. Does that make sense? as an addendum to that, that is at least the most efficient way. In reality you might want to give yourself a smidgeon of leeway if you’re in charge of increasing the volume over the course of an evening, for example, or if your speakers have awkward to reach rear mounted volume controls! I usually follow the practice of not letting anything on full and finding the best balance on where to control the volume. That way you will always have a bit of head room on all stages. You shouldn’t have full gain on individual channels. If these go over the 0db line, you’ll get clipping on individual channel for sure, which is no better than clipping on the master. If your master is very low but channels are at full, you won’t peak on the master but it’ll still strain your sound card by peaking (and on my mixer, peak way too much) on individual channels. Keeping your master high and individual gains low ensure you probably won’t ever get clipping on individual gains and you should adjust master volume to not get clipping on there either. @YuSik – with digital kit (like the S4), you need to run your master gain below full. With the master at full, the S4 outputs nearly 14dBV (i.e. 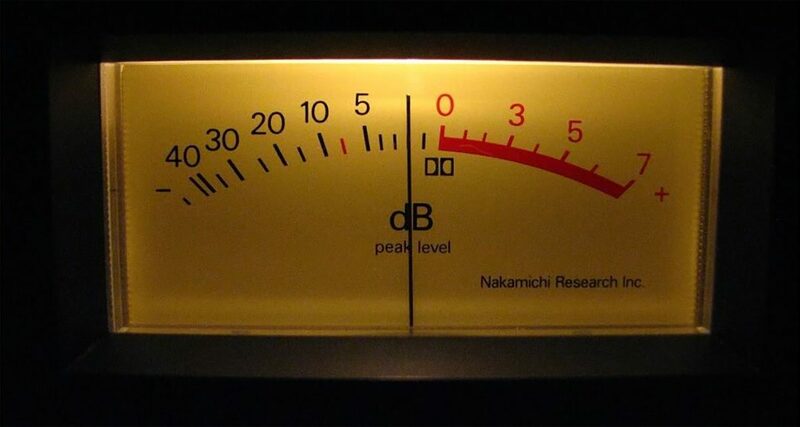 +14dB on most dB mixers). With the S4, I’d recommend setting the master in Traktor to around -8dB if you are hooking up to a regular DJ mixer line input – this will give you levels similar to a CDJ, but will still leave you a little headroom. I’m working on an article to explain digital levels in more depth, which I’m hoping will be published on this site later this year. And yet another valuable lesson learned from this great site! I’ve got a little technical question concerning the effects section of this article. See I have an A&H Xone:DX and I’d like to know if there is some way, when I’m doing a transition or whatever, to turn up echo or delay and lower the volume of the song while keeping the effect at full gain. In other words, I’d like the effects to be applied after the faders, or just send them to another channel or something? 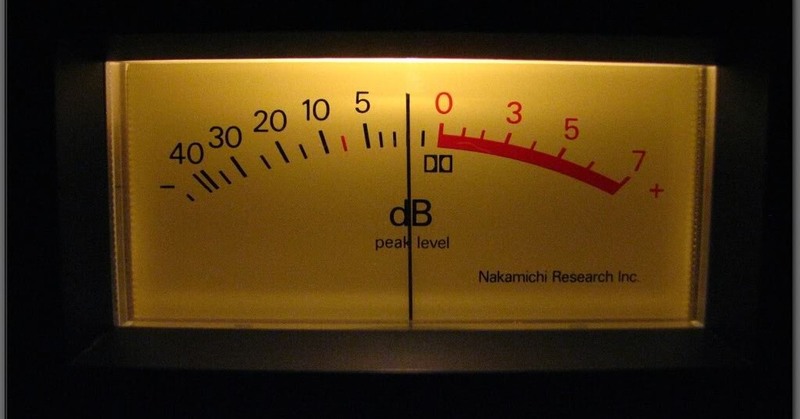 Hmm, I’ve always kept my main volume 3.5 db below max, I’ll try this out at my next gig! Thanks so much for these tips – keep ’em coming. Turning my master vol up and my gains down, seems to have made my music sound better, even at lower volume. Can any one explain me how to do that effect part before n after the fader stage. I really didnt get that part. Say you put an echo on a track. If that is put on before the track’s signal goes through the fader, when you turn the fader down to 0, the track will go quiet. If it is put onto the track after the fader, you’ll still hear the echo playing itself out even if you cut the music by turning the fader down.